If there is any part of makeup art I've been loving in the past 3 years, it's blush. I never really understood the concept of blush until I accidentally found the perfect shade for me and applied it perfectly. Since then, I've been very experimental with it. I can do without eyeshadow and replace a lip colour with lip balm but I never miss my blush. 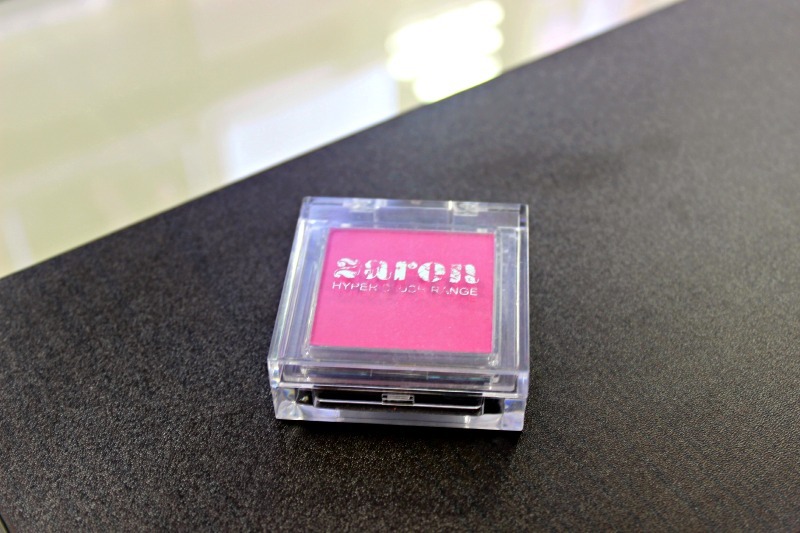 Pink blush however is one colour I've never quite tried before and that is irking because apparently a darker shade of pink suits my skin colour beautifully right along with this Pink blush I got from Zaron Makeup. At first I thought it wouldn't suit me because it looks really bright but I gave it a swipe and o'lala, i fell in love. It is a blue based pink which beautifully compliments my yellow undertones. Infact, this has taken the place of my BM|Pro red eyeshadow which I've used since forever as my everyday blush. 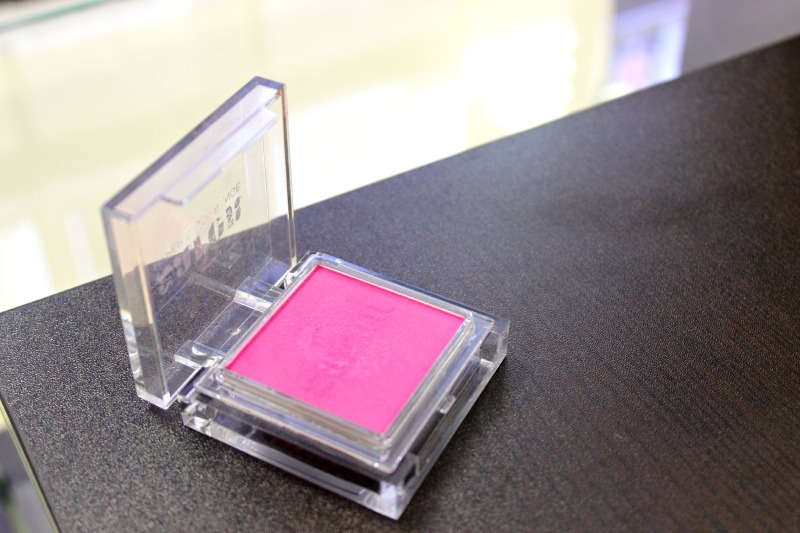 Eyeshadow: when applied in a pressing motion on a good base or primer, this pink shade really pops. It is a matte pink colour which is especially beautiful on much fairer skin tones than mine but I don't mind all the same. I also use it as a transition colour sometimes and it gives off the ever so slight pink colour which in no way overwhelms the prominent colour. Lip Colour: yes, lip colour. 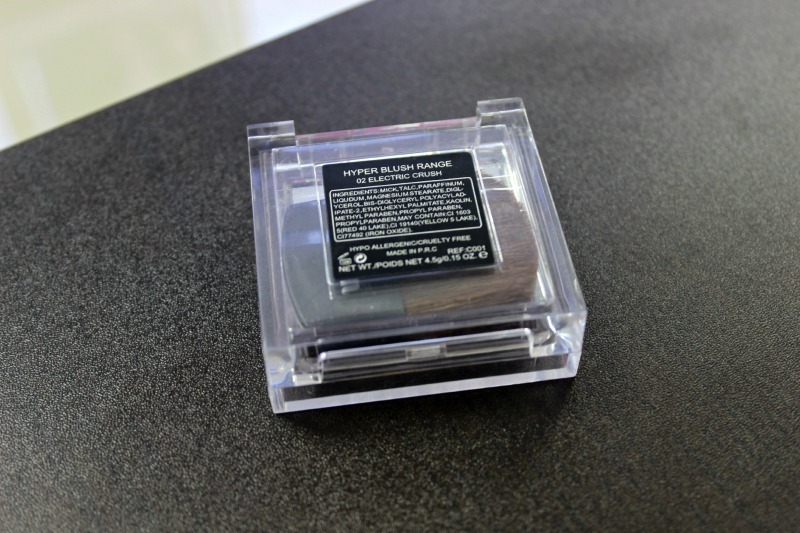 Because this product is super pigmented, it shows up anywhere it is placed. What I do is to make sure my lips are moist and use the pad of my finger to directly dab this product onto my lips. I can deepen the intensity simply by applying more colour. The best part? It ends up as a matte lip and you know how I love my matte products. Blush: lol, yes a blush. That's what it was meant to be right so definitely a blush. I use an angled brush to apply the product directly to the apples of my cheeks and then I blend backwards. A faint flush is usually fine but every once in a while, I want some more and so I use some more. 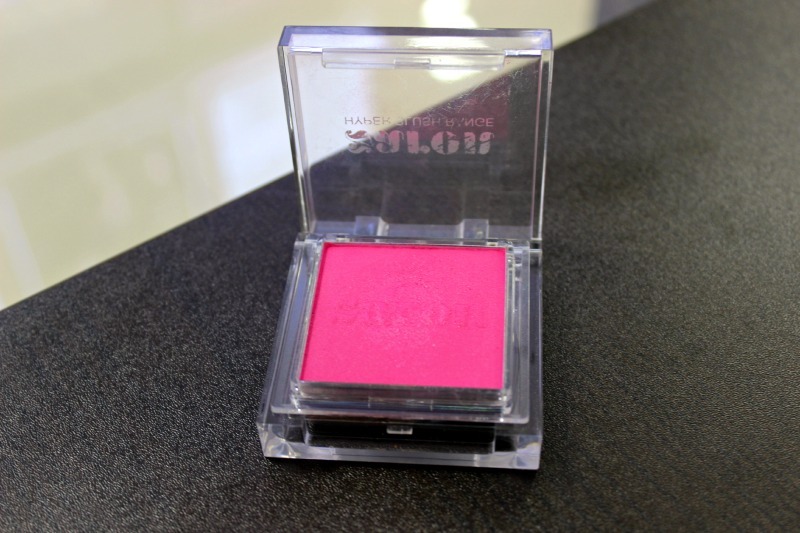 There you have it - the 3 ways I use the Zaron Hyperblush in Electric Crush. Is there any other way you'd rather use this product? I'd love to hear about it.